Tech Bit: Ubuntu for Smartphones! 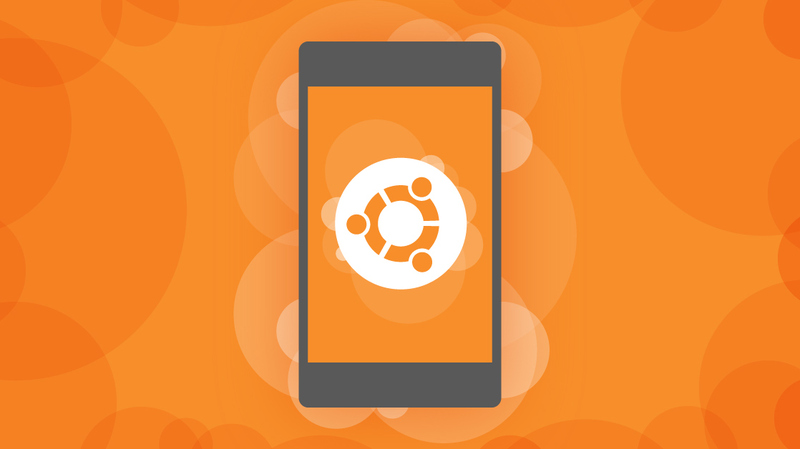 Blog home / Everything CBTN / Tech Bit: Ubuntu for Smartphones! Earlier this week, European phone maker BQ resurrected what was once considered a dead end for smartphones: A phone that will run Ubuntu as its OS. Learn more with this Dice article! Ubuntu has been attempted before for smartphones but to no avail. 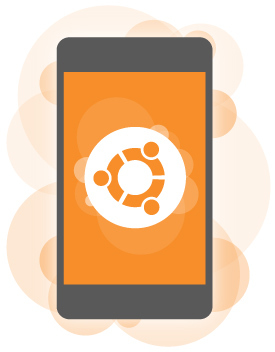 In 2013, Canonical (a company that works with Ubuntu’s opens source community) failed to raise enough money through a crowd-funding campaign to produce an Ubuntu-powered phone. BQ’s plan is for the device to be sold solely in Europe. As far as features go, the Ubuntu-powered phone will run a set of last-generation specs. This probably means the phone will be priced fairly cheaply in hopes of breaking into the market easier and quicker. If Ubuntu wants to become a competitor to Apple and Android, it needs to make sure the software runs well on current hardware. Still, this a huge win for Ubuntu and the open source community as it opens the door for another platform. What do you think about the Ubuntu-powered smartphone? What’s Ubuntu? Watch CBT Nuggets trainer Shawn Powers’ Ubuntu course! Is Oracle Easy to Learn?